TUNE-UPS PLUS of VENTURA INC. Serving Oxnard and Ventura County for 20 years -- we offer quality tune-ups. 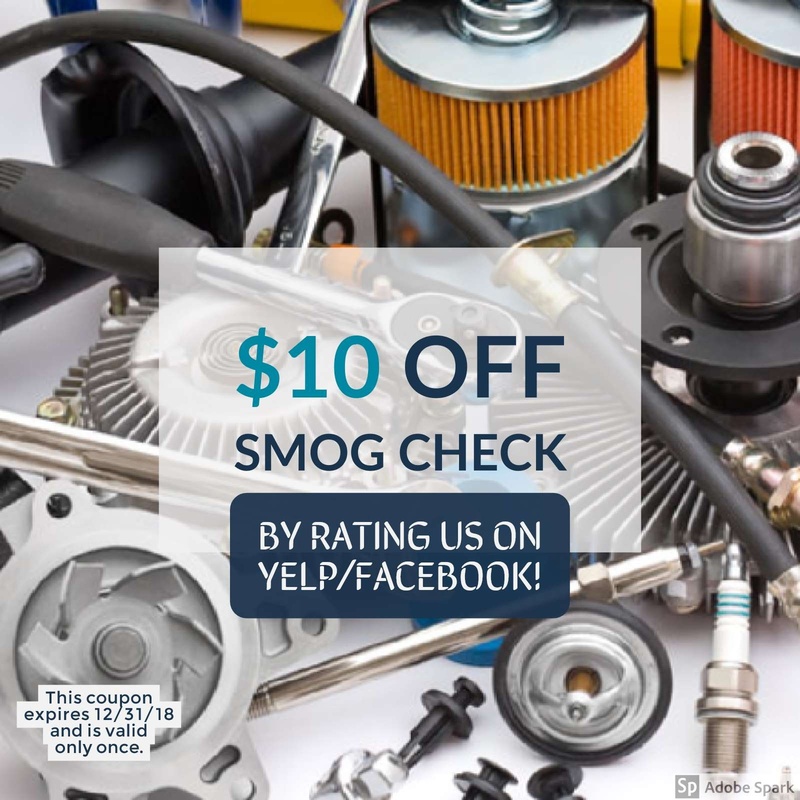 Write a review on Yelp, Facebook, or Google and you'll get $10 off a smog check! 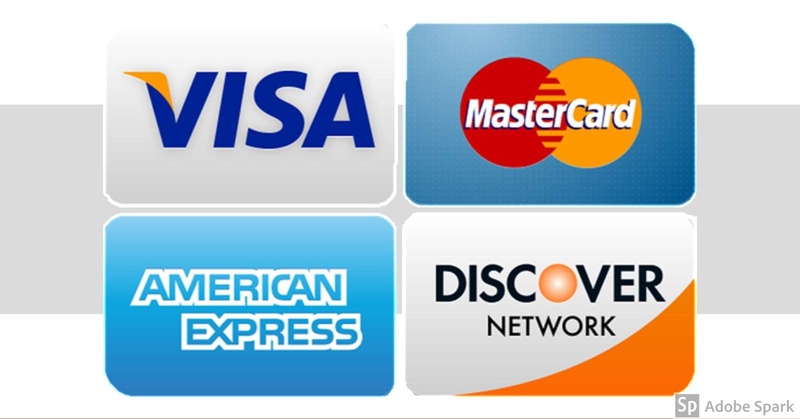 Make sure to let us know how your visit went; your feedback is much appreciated. Copyright 2017 TUNE-UPS PLUS OF VENTURA INC.